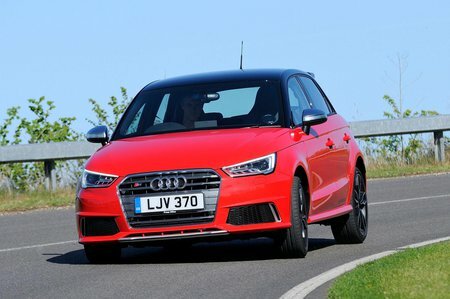 Audi S1 Running Costs, MPG, Economy, Reliability, Safety | What Car? 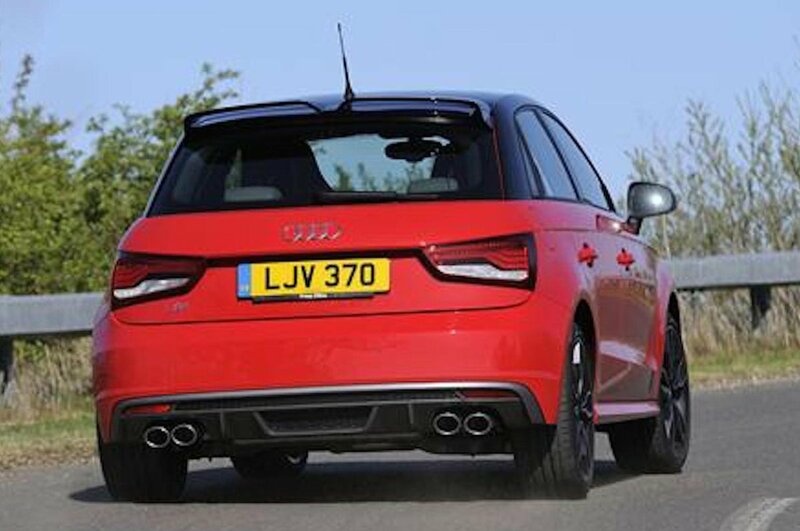 Depending on your point of view, the Audi S1 is either overpriced or something of a performance bargain. That’s because next to similarly sized rivals like the Ford Fiesta ST and Mini Cooper S, the S1 looks very expensive indeed. Then again, it’s cheaper and faster than a VW Golf GTI, so if you’re not bothered about space it offers a lot of bang for your buck. Insurance premiums aren’t cheap, but neither are they horrendous, and the S1’s relative exclusivity means it will be worth more than the majority of its rivals when you sell on. Fuel economy is officially a smidgen under 40mpg, although you won’t get anywhere near that unless you drive very gently. 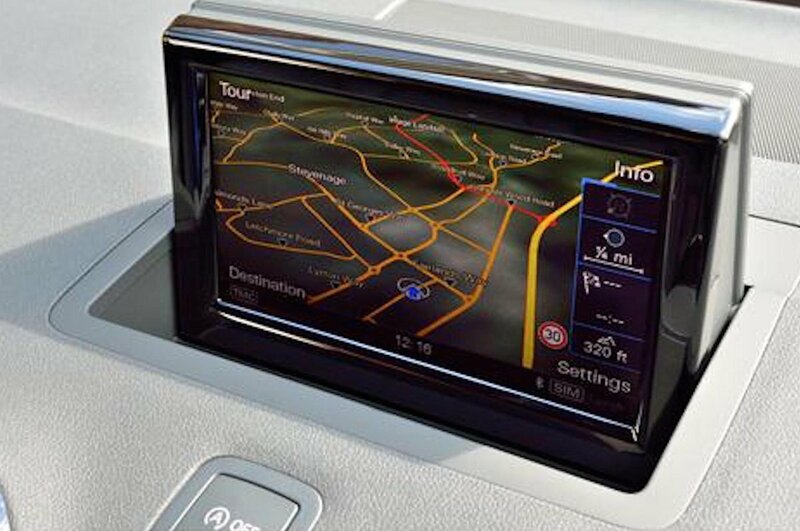 Standard equipment includes xenon headlights, LED rear lights, climate control and automatic lights and wipers. Full leather upholstery, heated front seats and cruise control are all reasonably priced extras. However, we’d avoid the optional 14-speaker Bose sound system, because it robs even more boot space. Meanwhile, the optional super sports seats are great and offer more side support, but cost a lot of money.